Our mission is to help people achieve the greatness to which they are destined. We provide support to all those who have the dream and courage to make the world a better place. Promote an attitude of mutual respect. 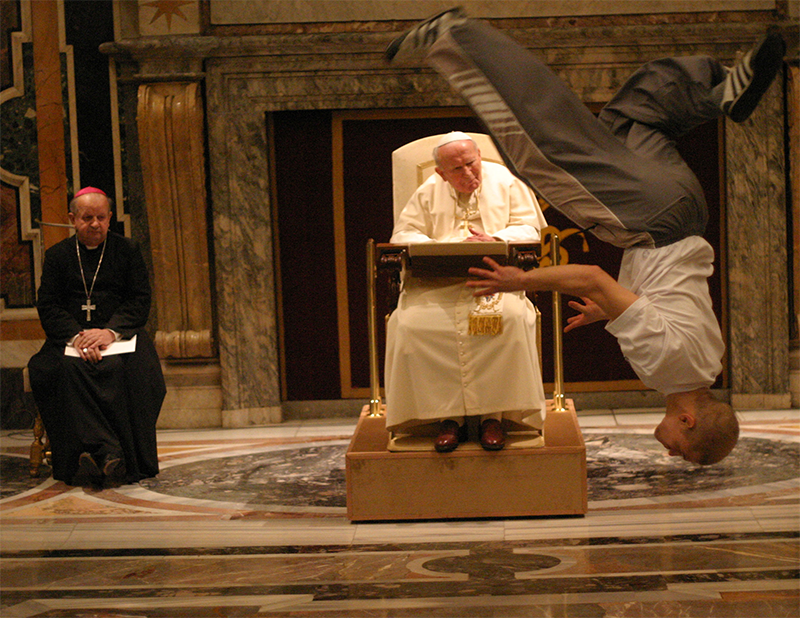 The performance of Polish b-boys in front of John Paul II in 2004 became a worldwide phenomenon, widely commented and transmitted by 56 TV stations. The idea to create the CTN Foundation was born spontaneously in 2002. Marek Ratajczak, one of the initiators of the Foundation, left his workplace in a financial institution for an hour... and never came back. 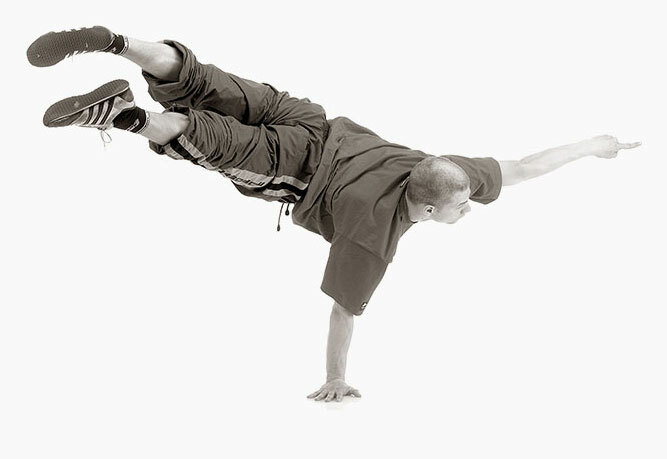 In Warsaw’s Old Town, he met break dancers who were performing their amazing skills. Then came the question: why do we live in such hermetic environments? Known director Krzysztof Zanussi or philosopher Leszek Kołakowski, or Radio Free Europe correspondent Jan Nowak-Jeziorański may not have been b-boys fans, but on the other hand, why don’t break dancers watch Zanussi’s movies or attend Kołakowski’s lectures? 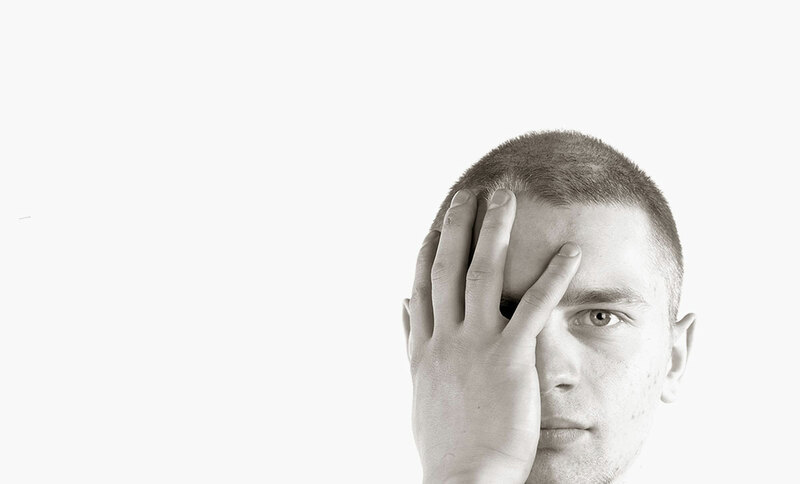 Why are we so self-contained, limited, prejudiced? Interest in people and curiosity about the world should push us into new and different environments. Youth is a state of mind, a world without barriers, with respect for everyone, regardless of their views, orientation, education or material status. This curiosity gave birth to the idea of establishing the Foundation, initially perversely named the Centre of National Creativity. The initiative’s purpose was to facilitate meetings between people with different life experiences, literally “from conductor to cook.” Władysław Bartoszewski became the first president of the Council of the Foundation, and Jan Nowak-Jeziorański, Krzysztof Zanussi and Leszek Kołakowski became its founding members.